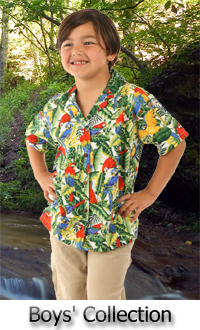 Thank you for taking your time to view our Tropical Hawaiian Clothing website. 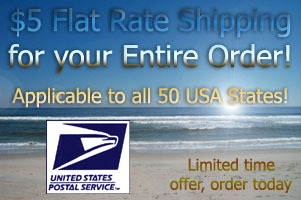 Here, we sell the finest Hawaiian attire directly from Hawaii! We manufacture thousands of Aloha Shirts every week so most of our Hawaiian Shirts are in full stock! 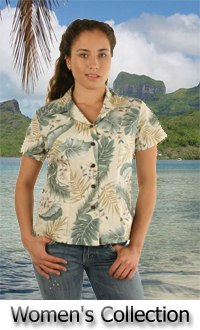 Our line of Hawaiian Clothing are the finest in the market. 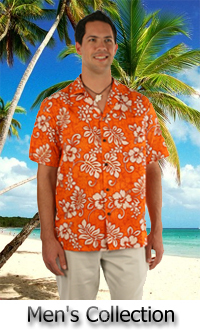 Whether you are shopping for Men Hawaiian Shirts or Women Hawaiian Dresses, we have high quality Hawaiian Wear for him or her. 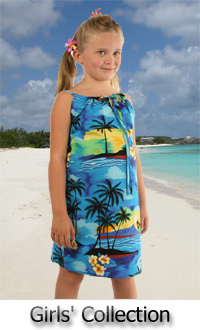 In addition, we also offer Boys Hawaiian Shirts and Girls Hawaiian Dresses to make the whole family happy! 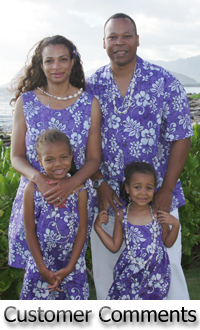 Hawaiian Clothing and apparel are perfect for casual outings with the family, serve as work attire uniform, and can be worn on Aloha Fridays! 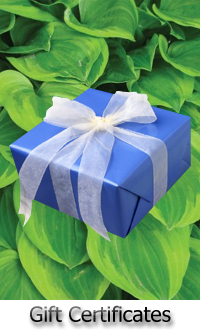 Looking for Bulk Orders? You came to the right place! 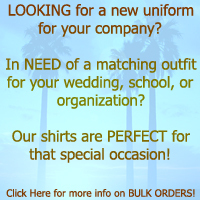 Whether you need the attire for special functions, corporate meetings, company parties, or matching attire for the school band, we will be honored to assist you! Our sales representatives provide friendly services to meet your bulk order needs. Our prices are always low and we provide superb customer service to satisfy everyone who shops with us. Have a terrific day and... ALOHA! All online transactions are handled with industry-standard SSL encryption provided by Yahoo! Inc. When you enter your credit card number into the order form, it is transmitted across the Internet in an encrypted (scrambled) form, then decoded when it gets to us.